BUT I’m celebrating for a while. All the birthday freebies I get make it pretty easy to make the celebration last! 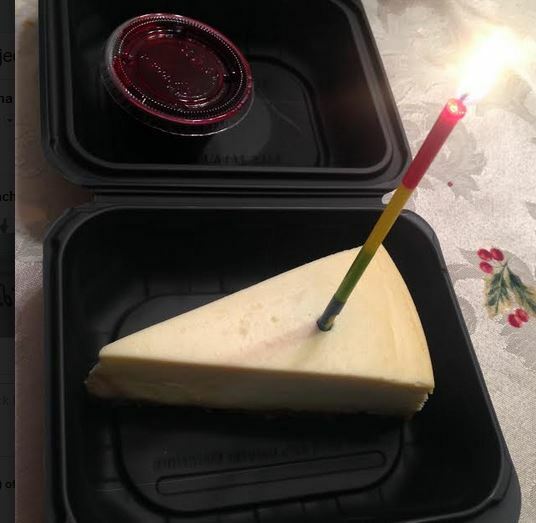 I stopped at Olive Garden on my birthday to pick up dinner, because one should not have to cook on their birthday. While I was there I was able to use my FREE Birthday dessert coupon! So I had it included in my to-go order. It sure was delicious that night after dinner! Be sure you’re signed up for the Olive Garden eClub so you’ll get this offer! 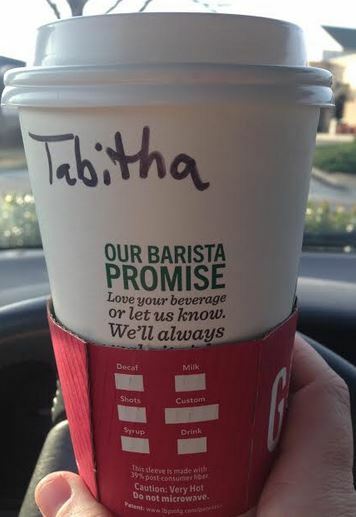 Also, on my birthday, I headed to Starbucks for a FREE drink! I got a Venti Toasted White Chocolate Mocha! 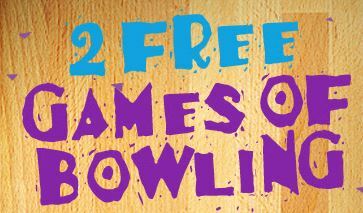 Then we went to our local bowling alley to use my birthday games! I gave my free Ice Cream Cone from Jack’s to my son. Sign up for Red Dot Deals and you’ll get an ice cream on your birthday too! 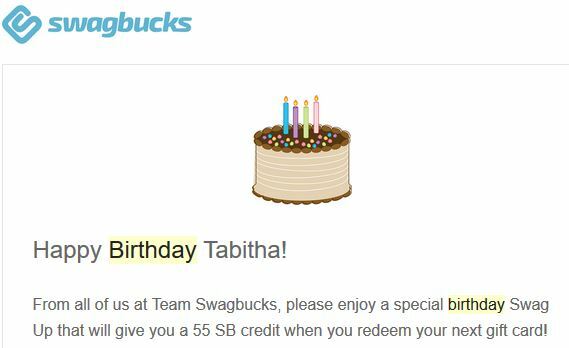 Can’t forget about Birthday Swagbucks either! I redeemed 300 SBs for a $3 Amazon gift card and was credited 55 SBs. You have a month from your birthday to redeem any value of giftcard and get your bonus Swagbucks. Kohl’s Cardholders or Yes2You Rewards Members get $10 to spend during their birthday month. You get it at the beginning of the month. 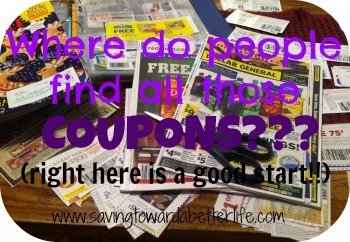 I always use mine when I’m Christmas shopping! 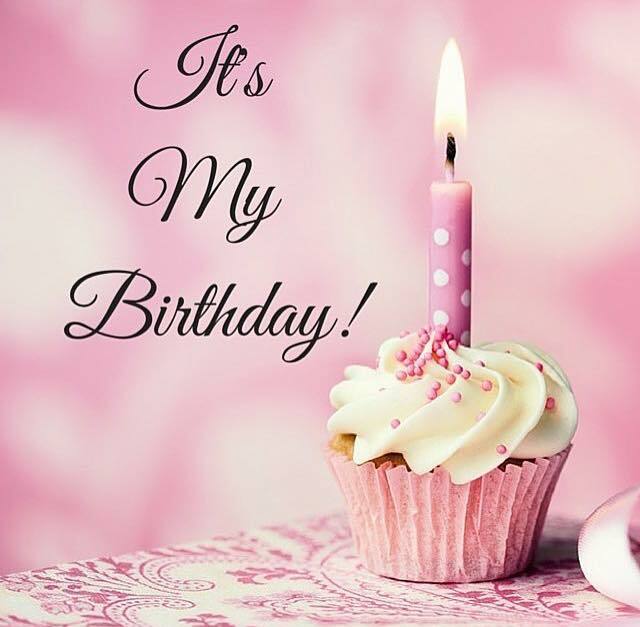 Check out the entire list of birthday freebies here so you can start signing up! ! Most of these offers require you to sign up well in advance of your birthday. 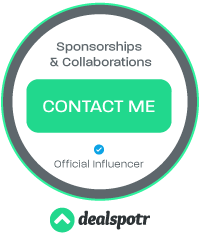 So be sure you fill out all the necessary information now and wait for the freebies to start rolling in around your birthday!